Keep your garden in tip top condition with a petrol hedge trimmer to cut back and shape hedges, shrubs and other plants in your garden. All the petrol hedge cutters we have for sale can be easily used away from a power source, with no cables getting in the way, making them ideal for slicing off the top and edges of overgrown hedges in your garden. There’s no need for batteries or chargers, with each petrol hedge cutter powered by a quality petrol engine. Tools from leading brands such as a Ryobi petrol hedge trimmer can all be found in our collection at affordable prices. All petrol hedge cutters for sale here at SGS are powerful enough to tackle even the densest of hedgerows. Lightweight with comfortable handles ensures each petrol brush cutter can be easily used to work on all manner of hedges and plants, whether it’s in your own garden or for another project. They are an essential addition to any garden toolbox and simple to use for most people, from amateur gardeners to seasoned professionals. As long as it’s topped up with fuel, used safely and taken good care of then it will make slicing off overgrown branches and tidying up your hedges a breeze. Find the best petrol hedge trimmers for sale in our online range. 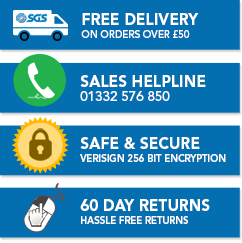 At SGS we know that using the correct garden tool is essential to perform tasks around the garden quickly, safely and efficiently. With the right skills and petrol hedge trimmer it is easy to get your garden and hedges looking great. We've also produced some simple how-to and garden tool buying guides to help you get your garden looking fantastic. 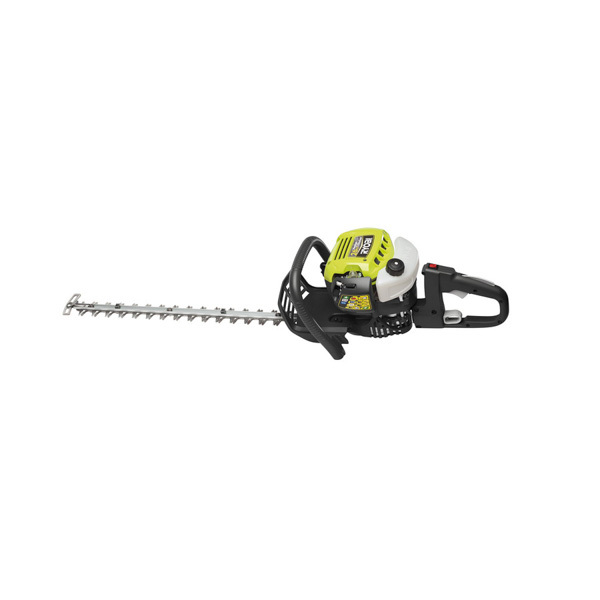 Take a look at some of our guides before browsing the selection of petrol hedge cutters for sale to create neat and tidy hedges in and around your garden, driveway or yard.